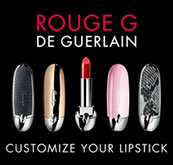 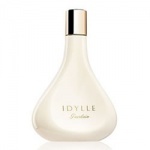 Guerlain Idylle Perfume and Eau de Toilette and Body Products. 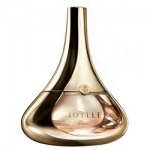 Guerlain Idylle Perfume is a beautiful, sensual and passionate perfume for women that feels like a delicate, refreshing mist of flowers on the skin. 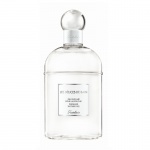 Guerlain Idylle Perfume is the first floral fragrance from Guerlain since Jardins de Bagatelle and is a romantic, beautiful and innovative fragrance that instantly donates a playful sensuality. 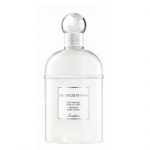 Guerlain Idylle EDT keeps the EDP floral-chypre signature but the emphasis is laid on the bouquet of flowers. 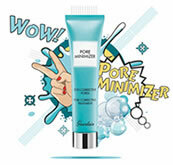 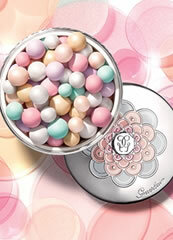 Guerlain Idylle Body Lotion is a light and refreshing body cream that delicately glides on the skin.